is to make disciples, raise up saints and transform communities for Christ in Northern California by enhancing the financial vitality of our congregations and institutions. We will accomplish this through education, consultation, management and coordination with individuals and local and Diocesan leadership. "About the Foundation" video is now available! 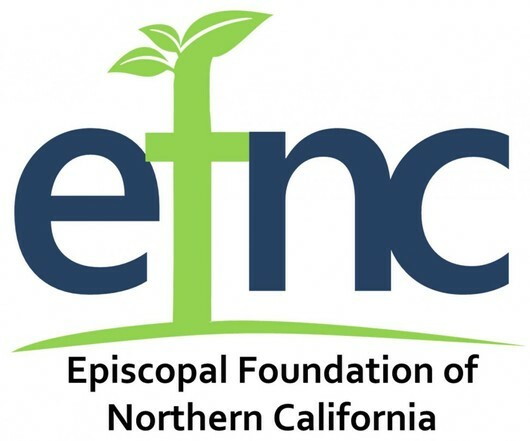 Want to learn more about The Episcopal Foundation of Northern California or do you want to present the Foundation to others at your congregation? Watch our new video which explains what the Foundation can do for you! Have you included the Church in your will?